I won’t blame it on heredity, but my Mother (like her Mother) was a horrible sleeper. I remember coming home at 2 or 3am after clubbing in NYC and finding her drinking chamomile tea and reading Barbara Pym, so she could (finally!) go back to sleep. I’m not there…yet. But as much as I love my beauty sleep, it is often elusive. But oh so critical to not just your mental health, but your physical health as well. And that includes your skin and the changes it undergoes as we age. Nighttime is when your skin can repair and rebuild itself. Unlike during the day, there is no addition of makeup, sunscreen, grime or pollution to counteract active products and block pores. 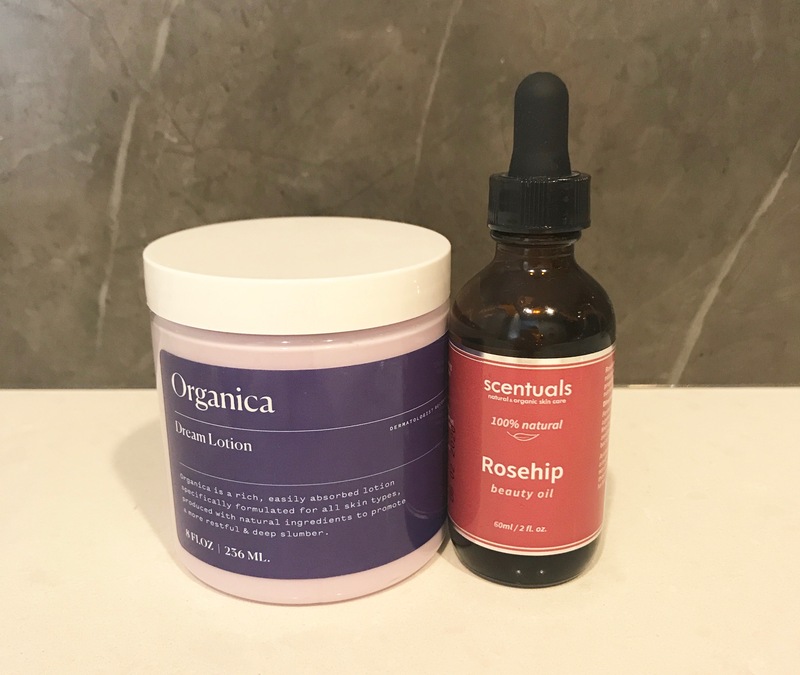 So here are some skin beauty sleep aids I’m trying out at the moment. Overall, they do seem to be helping. And some of them are just a lovely indulgence we all deserve. First, my pillowcase. While we have always slept on 100% cotton linen or flannel sheets, I’ve found that if I don’t sleep on my back, I can wake up with not just a creased pillowcase but a creased face! Not to mention that blowout that I love is ruined. So I’m giving a pure silk pillowcase a try-out, and I have been pleasantly surprised with how fresh my skin and hair look in the morning. 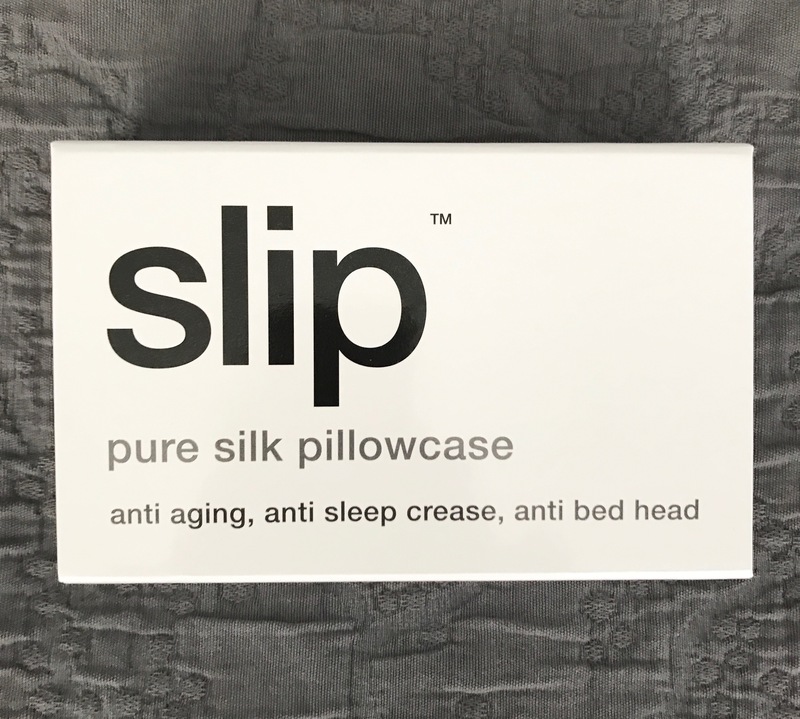 Anti-aging, anti-sleep crease, anti-bedhead. It’s described as an eight-hour beauty treatment every night. Created with the highest-grade long-fiber mulberry silk and non-toxic dyes, Slipsilk pillowcases can help reduce friction, which can cause stretching and tugging on delicate facial skin. In the interest of full disclosure, I’m not cool with having my “sleep pillow” look different from my “bedroom pillow scheme,” so I put it on at night and take it off in the morning. Silk pillow cases are recommended by dermatologists, aestheticians and plastic surgeons, so OK, I’m in. Next up, a few nighttime skincare rituals to add to your routine. Just like my Mother always told me, never go to bed without removing your makeup. If you don’t follow this same routine, give it a try! Your skin will thank you. I get compliments on mine all the time. And aside from being genetically blessed, I’m thinking this routine has really been key over the years. 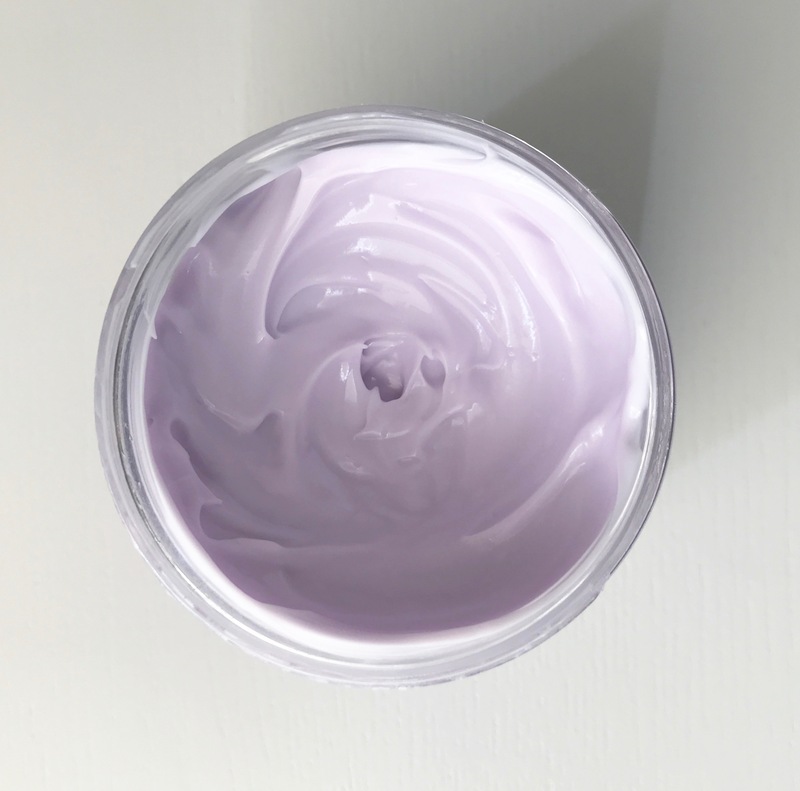 This creamy lavender lotion is my new go-to, especially in terms of my feet. You can’t imagine how good you’ll feel after massaging this light yet luxurious cream onto your feet and lower legs. Don’t miss in-between your toes. Some nights I really slather it on and wear light cotton socks to bed. The next morning, my feet are super soft and smooth. And if you want to go for your hands/arms/decollétage, don’t let me stop you! This indulgent little treatment is the bomb! It’s specifically formulated for all skin types, produced with natural ingredients to promote a more restful and deep slumber. When I’m feeling stressed about work or worried about life, these little gummies are my go-to. They’re called Restful Sleep for all the right reasons. 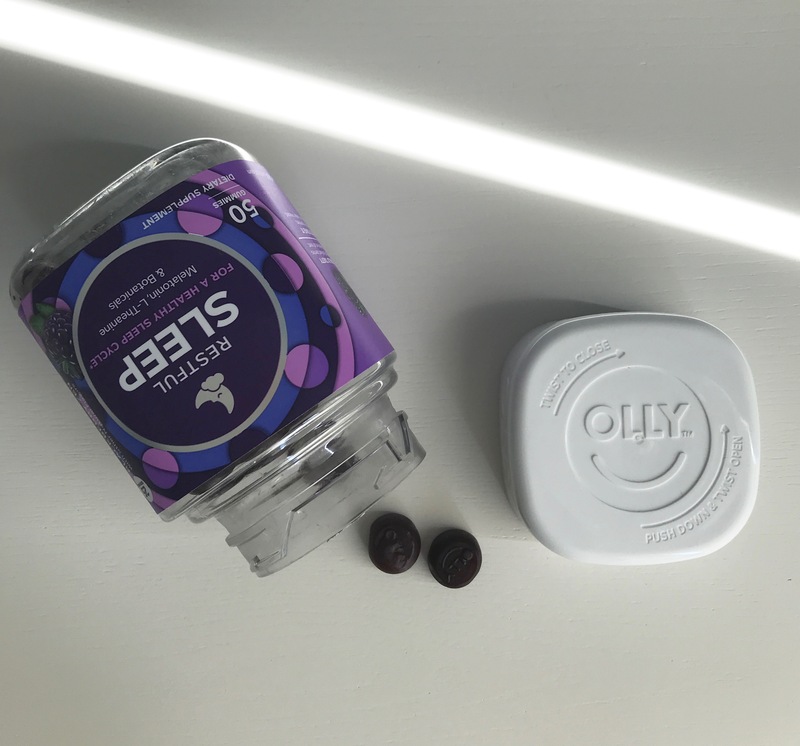 Expertly blended with Melatonin, a naturally occurring hormone that works with your body’s chemistry to promote healthy sleep cycles, each gummie is also infused with L-Theanine, an amino acid that encourages calmness. So, you can hush that noise in your head and drift off to never never land. They’re also also rich in flower power. Like Passionflower and Lemon Balm to soothe and relax. And yes, they work. I’m going to take them on my upcoming trip to Germany and hopefully avoid horrible jet lag. 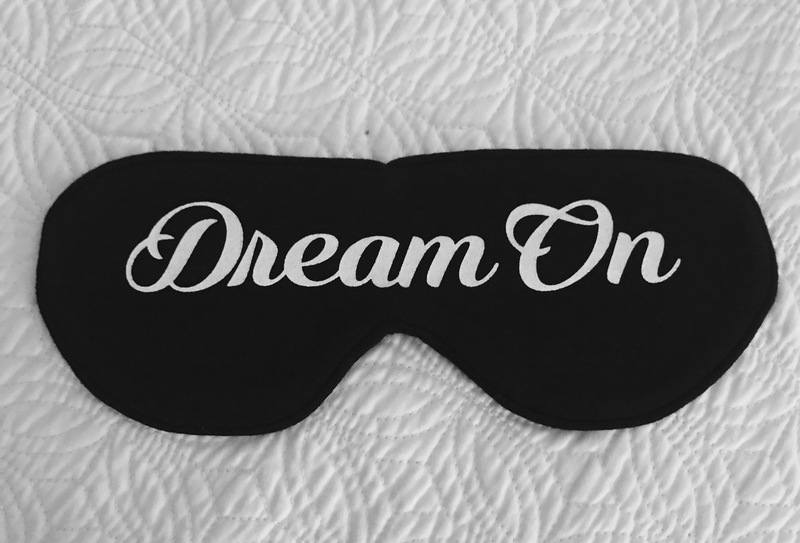 This sleep mask! I always thought sleep masks were Old Hollywood, or well, just plain ridiculous. But early morning light, especially in Daylight Savings hours, is more of a wake-up call than an alarm clock. And I’m talking 5am instead of 6-7am. If I can get that extra hour, I’d like it! We don’t have blackout shades in our bedroom (something to consider! ), but this little beauty really does the trick. It took some getting used to, but since it’s so lightweight I now forget I have it on. (I did give Chris the heads up that I’d be trying this.) I have to say this sleep mask has been a huge help. Bowie is still waking up too early, but we can generally push him off for an hour or so. Sorry Bowie! Photos by April Cross and MP Allegaert. Ha ha. Might need some media training before that happens!